Cellulose is a natural polymer and is a highly effective material for filtering due to its superb strength and random fiber size. 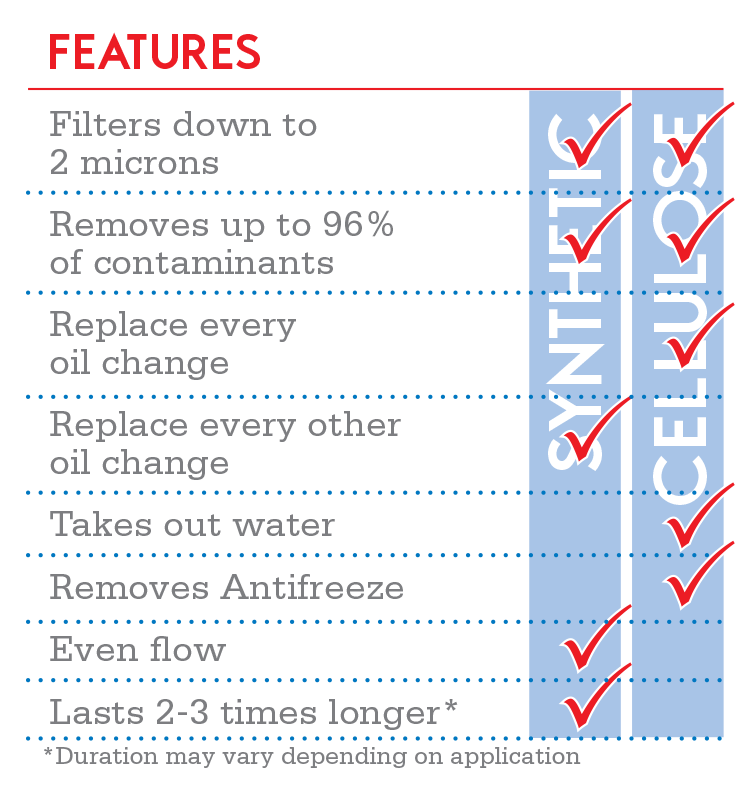 Cellulose is a great and cost effective way to filter out most contaminants in motor oil. 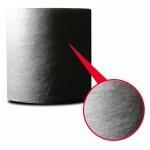 Cellulose media filters provide a great filter at a great value to the customer without sacrificing engine life. Frantz Filter has created a melt-blown filter that has a graduated stage process that filters down to 2 microns, yielding true depth filtration. 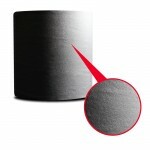 The filter media has been created from 100% polypropylene and lasts two to three times longer* than cellulose media. Synthetic media has two other advantages – it has more consistent flow rate and holds its form better than cellulose-based filter media. *Duration may vary depending on application.